Thousands of people attended the Intergalactic Art Festival in Downtown Las Vegas on Saturday night. UPDATE: Thousands of people attended the Intergalactic Art Festival in Downtown Las Vegas on Saturday night. The art cars paraded down the Las Vegas Strip before returning to the family-friendly festival with food trucks, fire dancers, hoopsters, drummers, dance music, and more. The event raised $20,000 according to organizers. 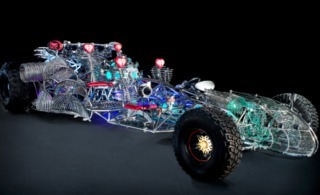 ORIGINAL STORY: The Intergalactic Art Car Festival is happening this weekend in Las Vegas. Hosted by Lyft, the event will feature familiar Las Vegas art cars such as The Mantis and the Park on Fremont Swan. Some of the vehicles stretch more than 25 feet long and over 30 feet high. 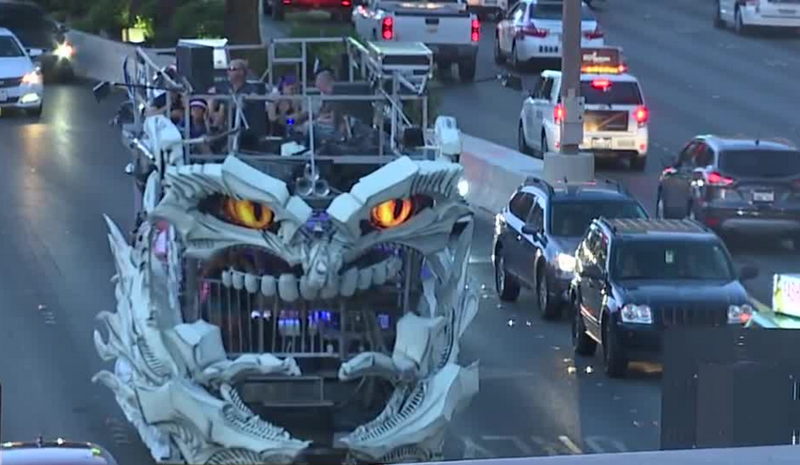 The procession will take place on the Las Vegas Strip from 7 p.m. to 9 p.m. June 9 while the Main Event will happen at the Llama Lot (9th and Fremont streets) from 8 p.m. until 2 a.m. Event organizers say the Main Event will include food, drinks, and music. There will also be other interactive art pieces such as The Flamethrower Chandelier and Cosmic Space Worm. 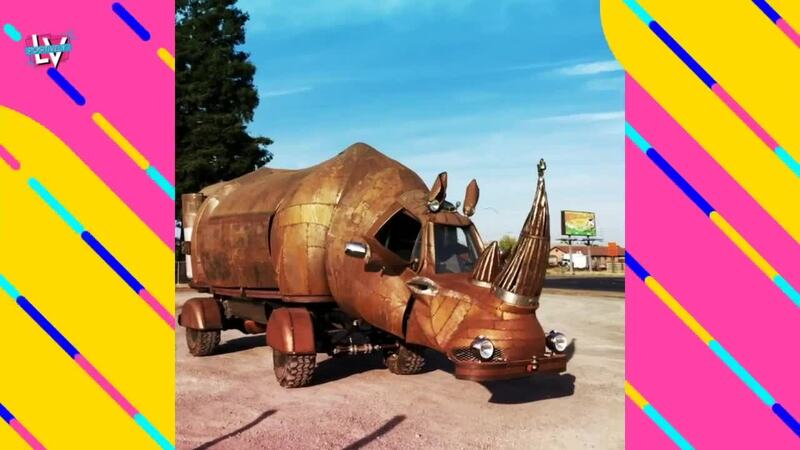 According to the event's website, the Intergalactic Art Car Festival aims to raise money for local art programs in partnership with the First Friday Foundation. You can get tickets to the Main Event here .